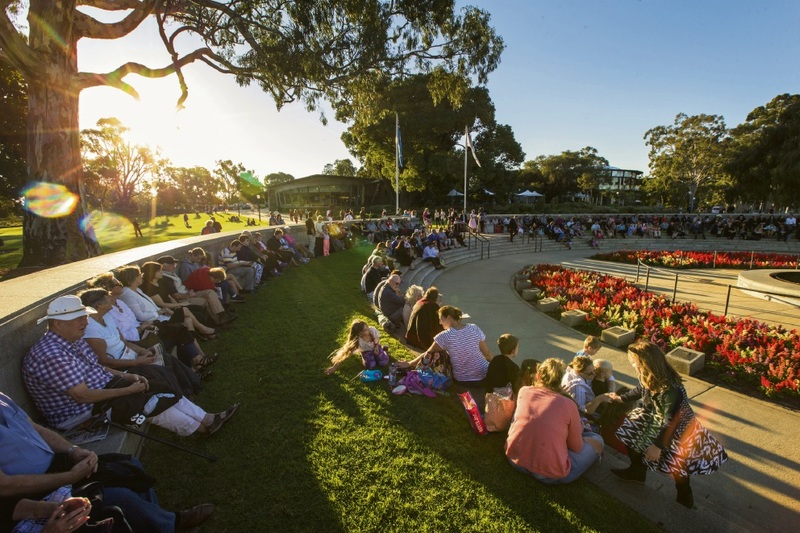 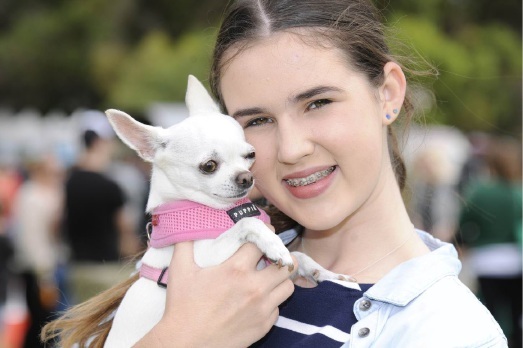 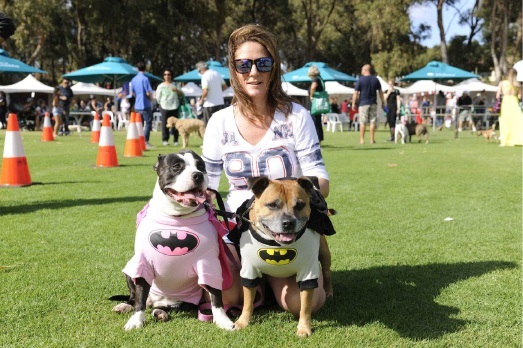 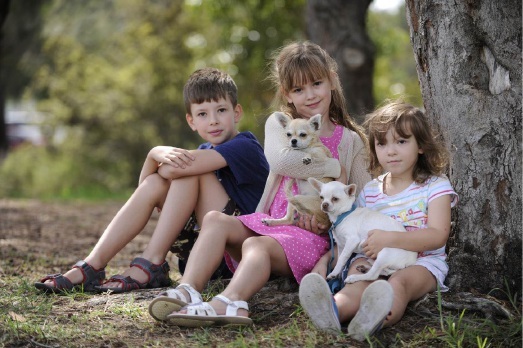 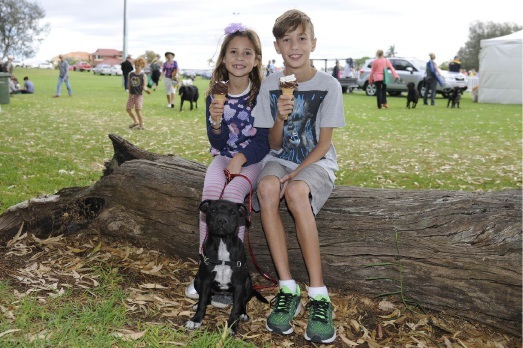 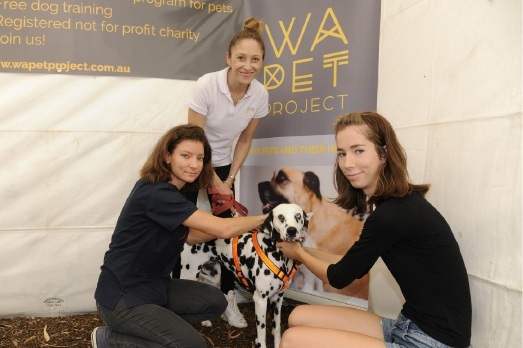 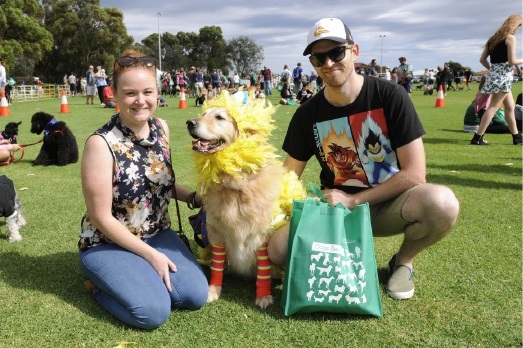 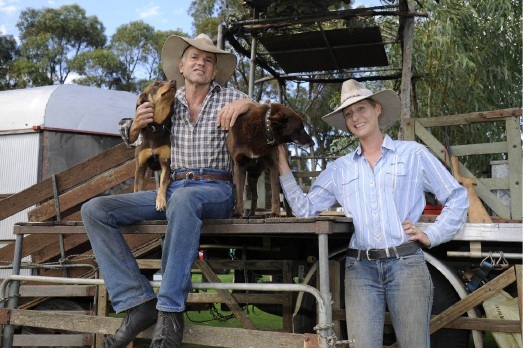 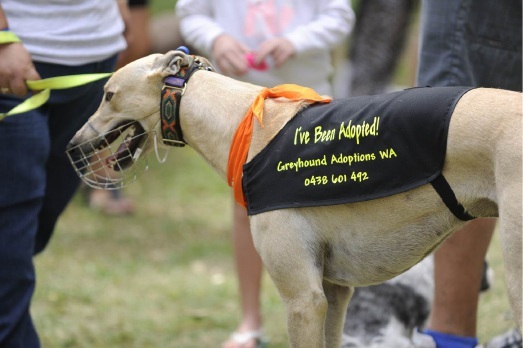 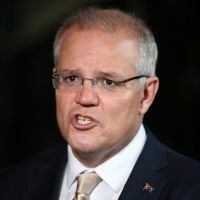 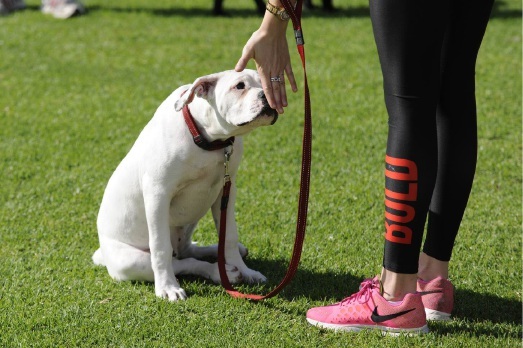 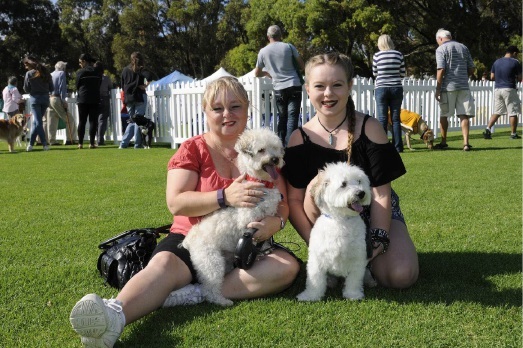 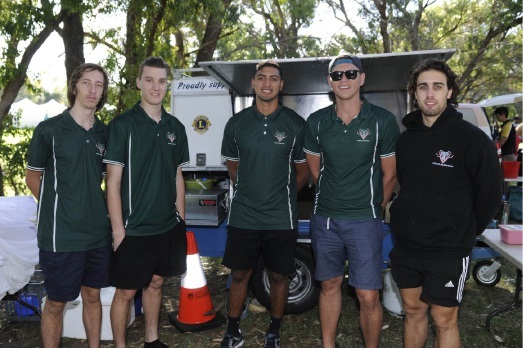 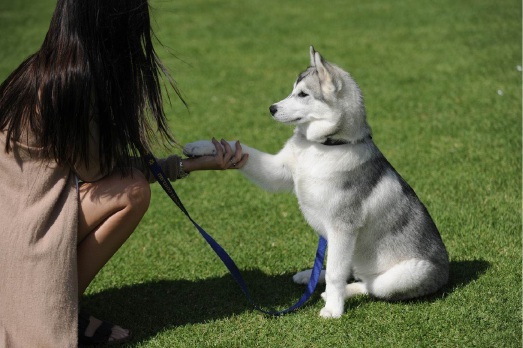 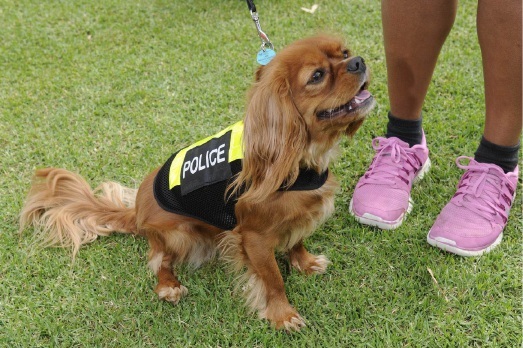 About 5000 people and their dogs attended the free City of Joondalup event that was designed to help dog owners get to know each other and their community, and encourage responsible pet ownership. 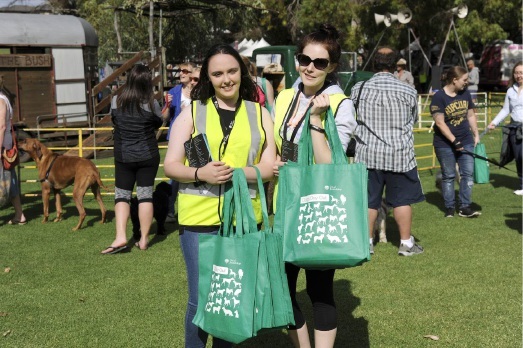 Activities included information sessions, demonstrations in obedience, puppy training and agility, competitions and market stalls. 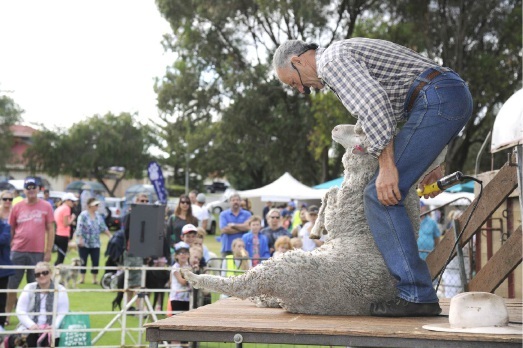 It was the largest crowd in the annual event’s three -year history.